METRO is an innovative concept. 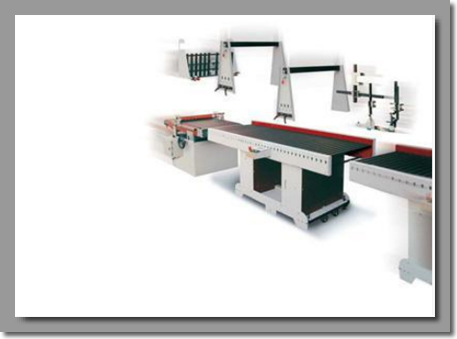 By utilizing a base machine, it is possible to customize a machine to suit individual needs and requirements. This is achieved by adding the required modules such as feeders, folding sections, turning devices etc. This concept allows the user to produce the widest variety of applications. Several units can be connected and can be used to produce complex applications. The units can then be separated and used as independent machines to produce multiple applications. These features, enhanced by the added value of the accessories, allow production of applications that even more expensive machines are unable to produce. The METRO requires minimum floor space. Investment in a METRO can be made with confidence that the machine can be adapted to suit ever changing requirements.